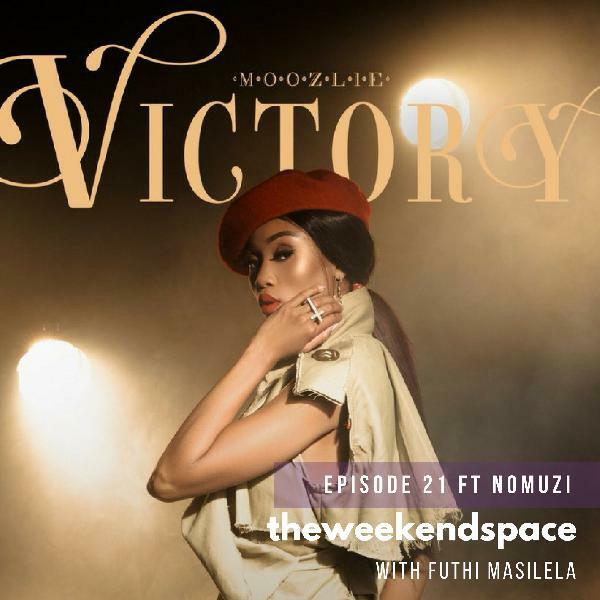 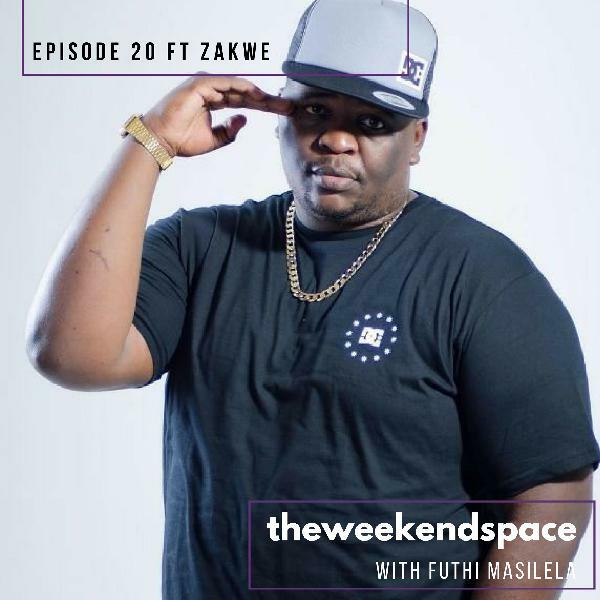 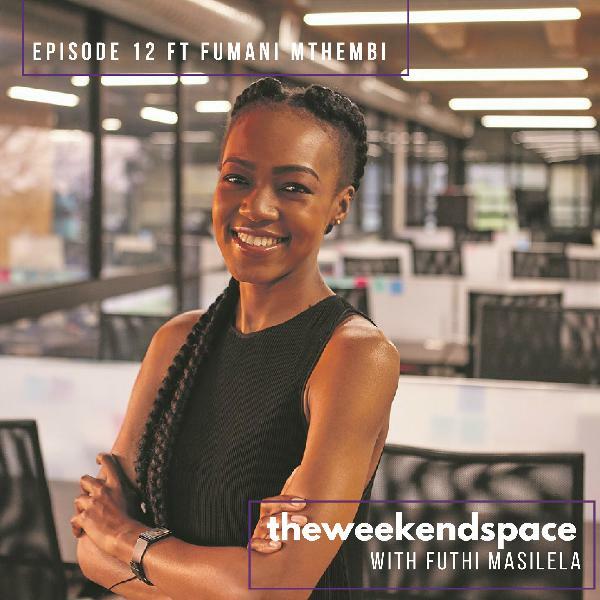 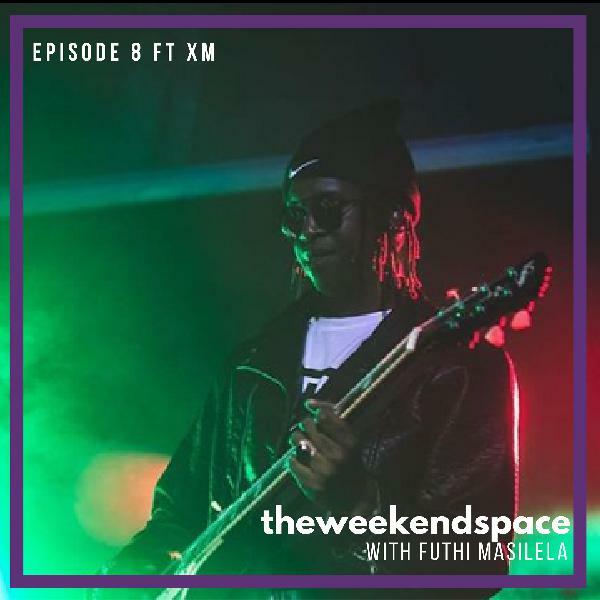 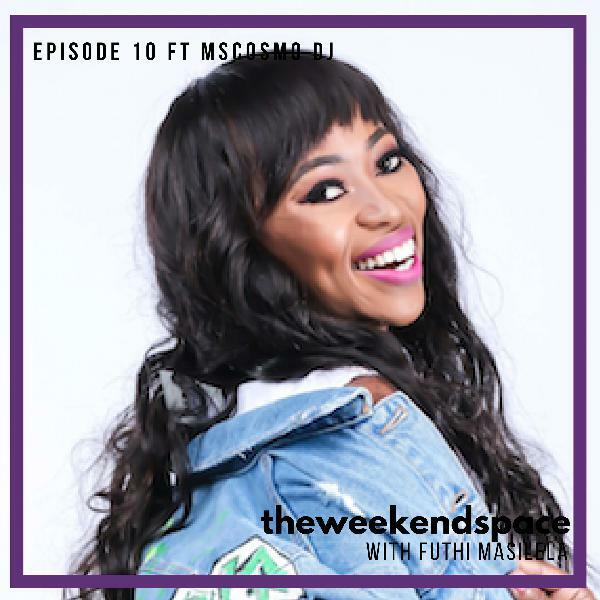 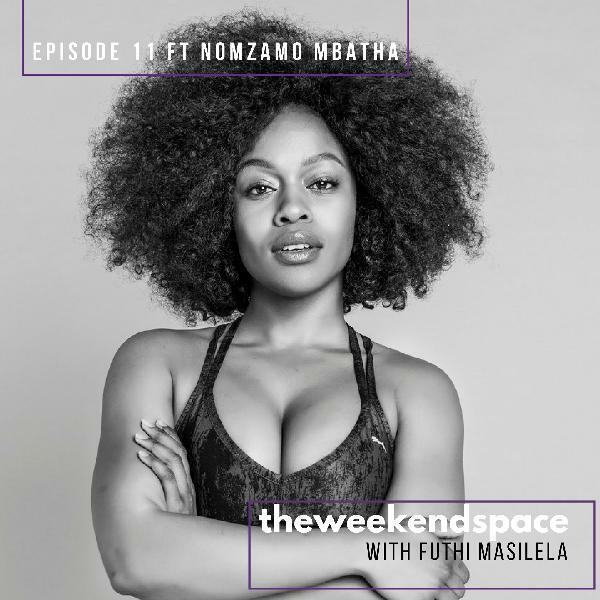 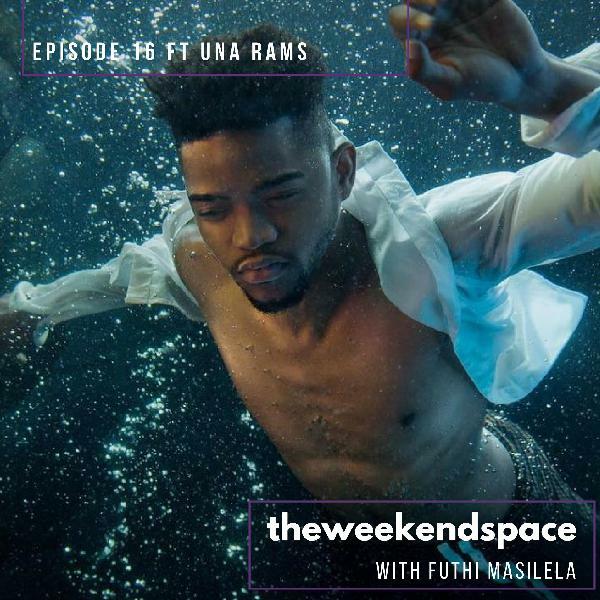 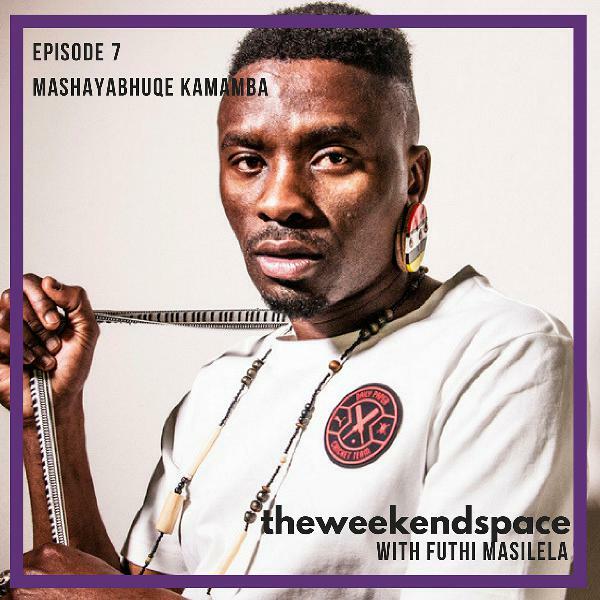 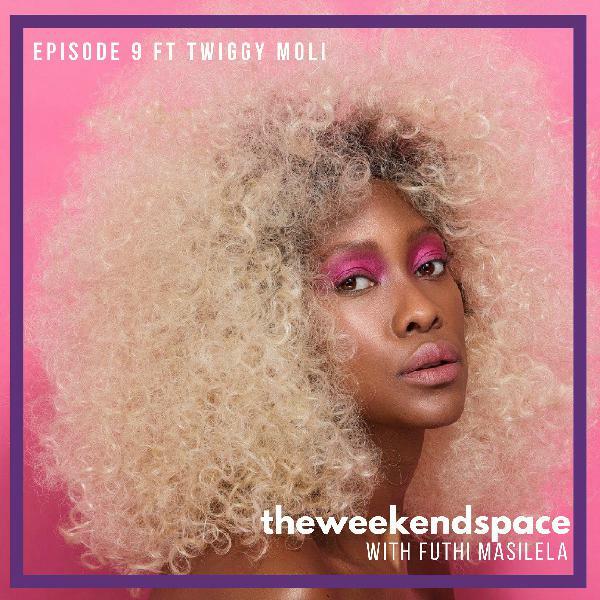 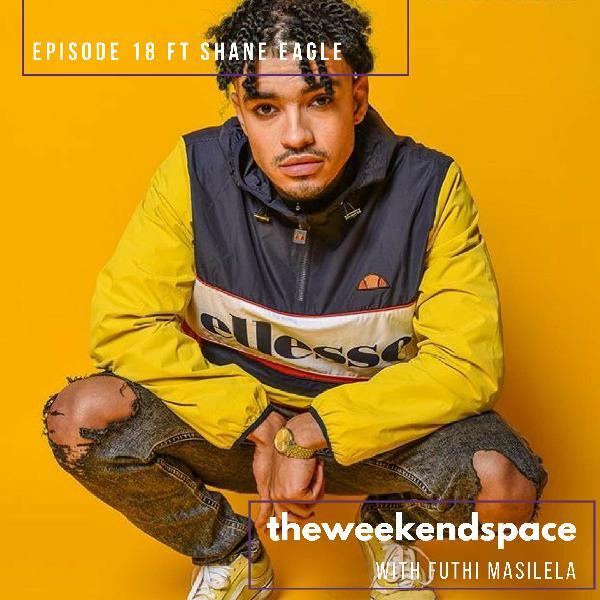 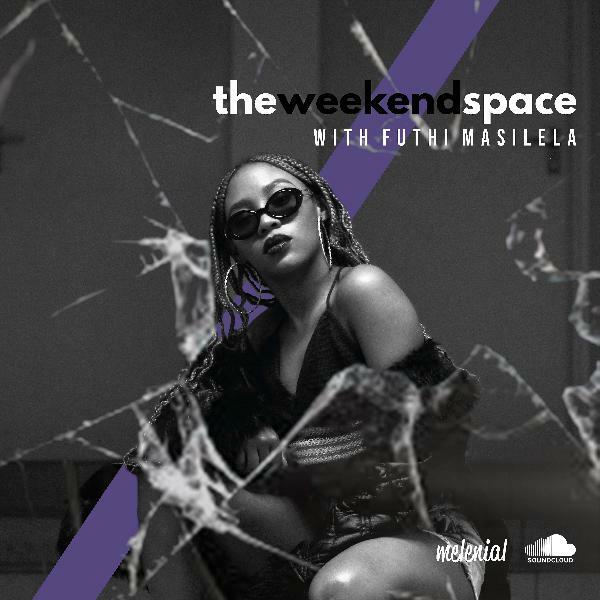 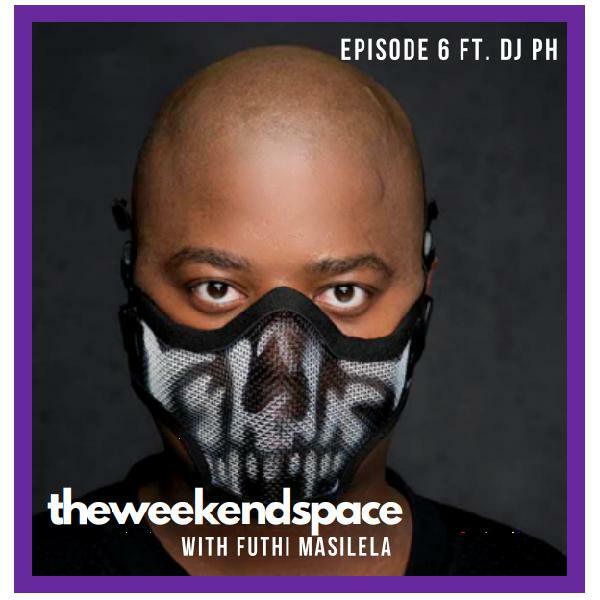 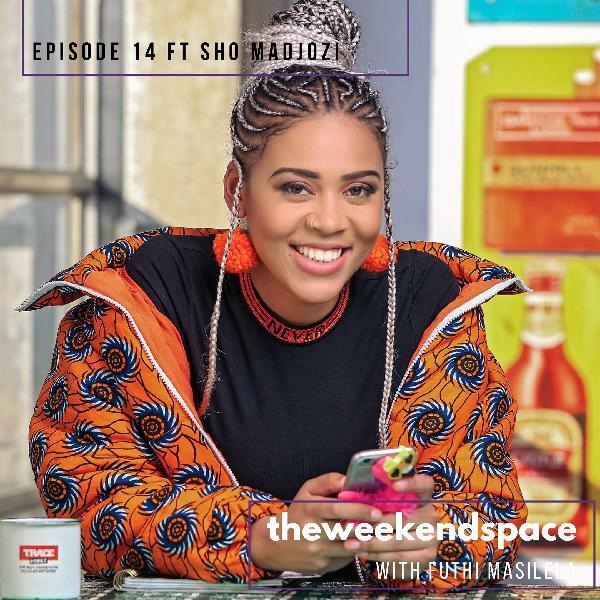 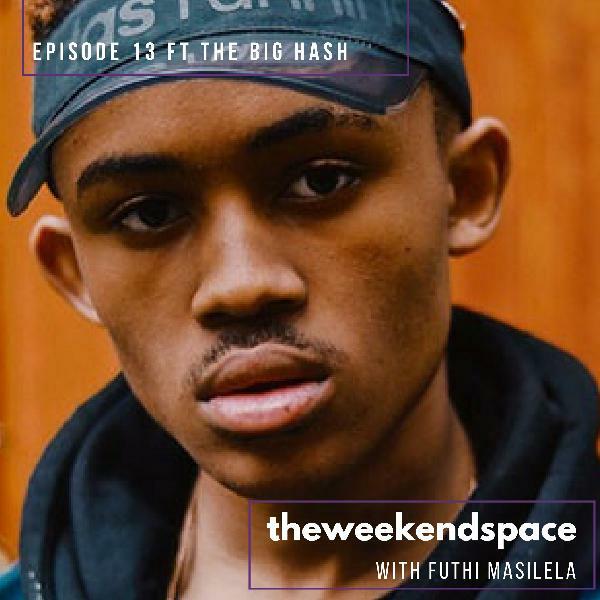 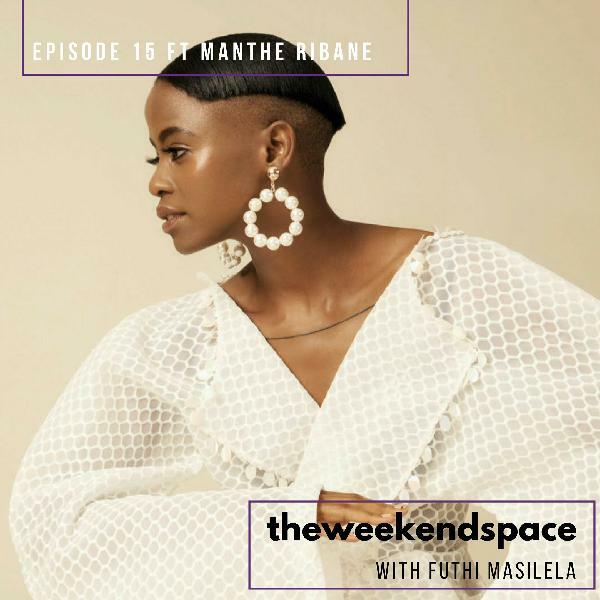 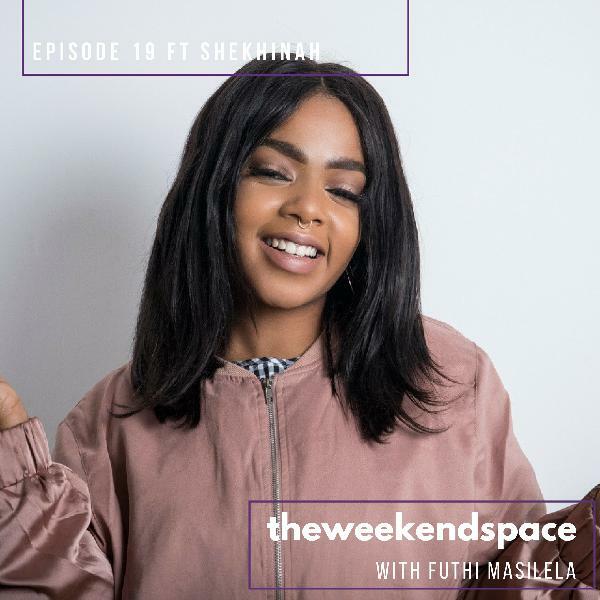 On the first episode of this music entertainment podcast, Futhi Masilela gets you ready for your weekend. 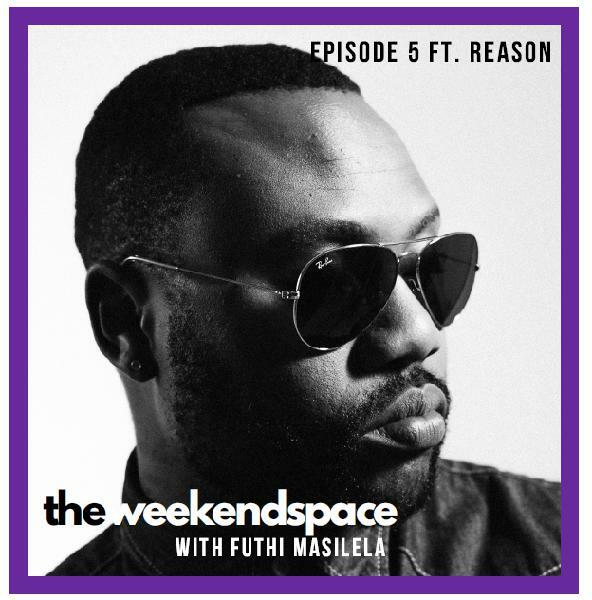 We hear Cassper Nyvovest's new single and chat to rapper, Rouge and Dj, DBN Gogo at the Ray-Ban Re-Invention Party. 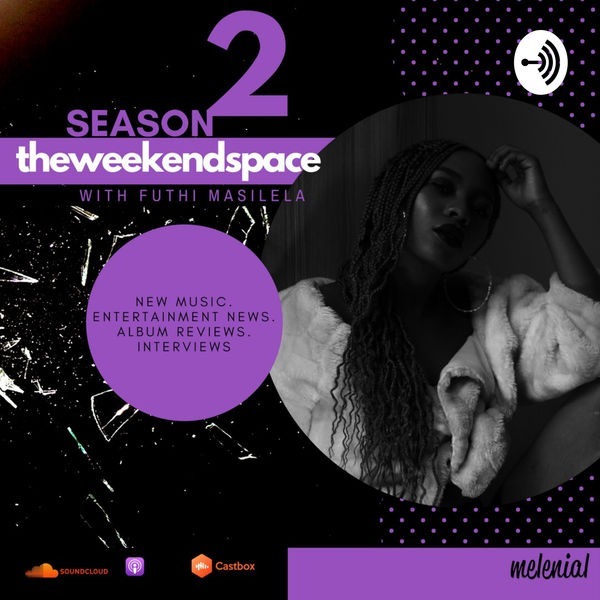 Follow MELENIAL to get updates on new episodes.